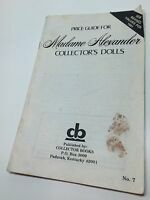 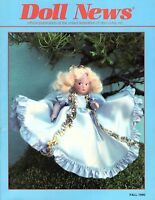 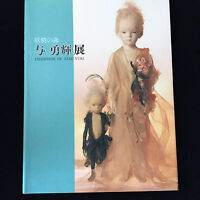 1979 Catalog Standard Doll Co.
BARBIE COLLECTOR MAGAZINE FALL 2008 28 PAGES! BARBIE BATGIRL SPECIAL COVER! 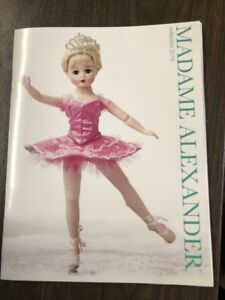 VINTAGE 1953-54 Madame Alexander kin Pink Taffeta and Bonnet Outfit Wendy 7 Pcs!